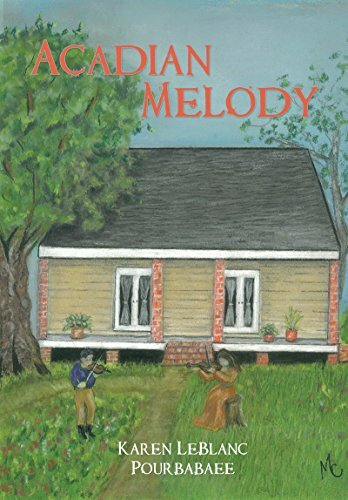 Acadian Melody takes us on a multitude of adventures, from the Acadian homeland in Nova Scotia to the bayous of Louisiana, with a few side excursions to France. 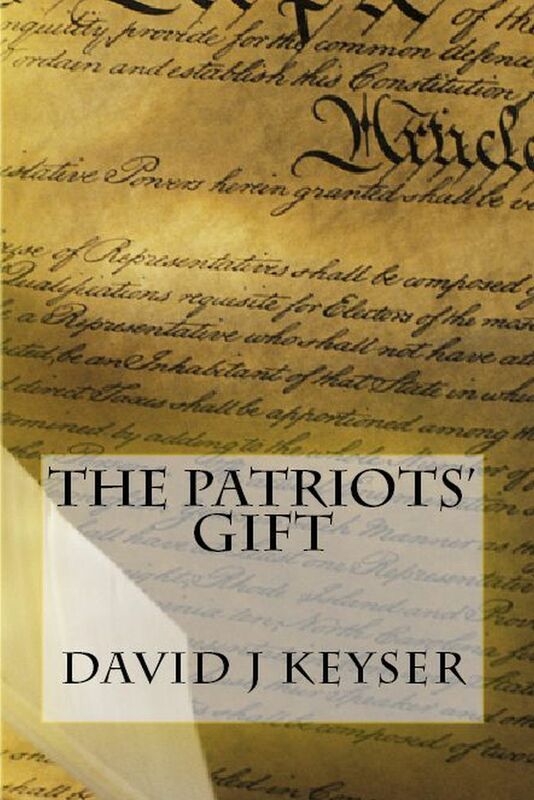 In this novel The United States has divided into five nations by the year 2050 A.D. Each of these nations has different convictions and beliefs. The Texas Republic was the first to leave in 2035. They were followed by The North West Federation, The Central Alliance, and The Southern Confederation. Pastor Robert Davis searches for his missing daughter. How far will love take him to find answers. 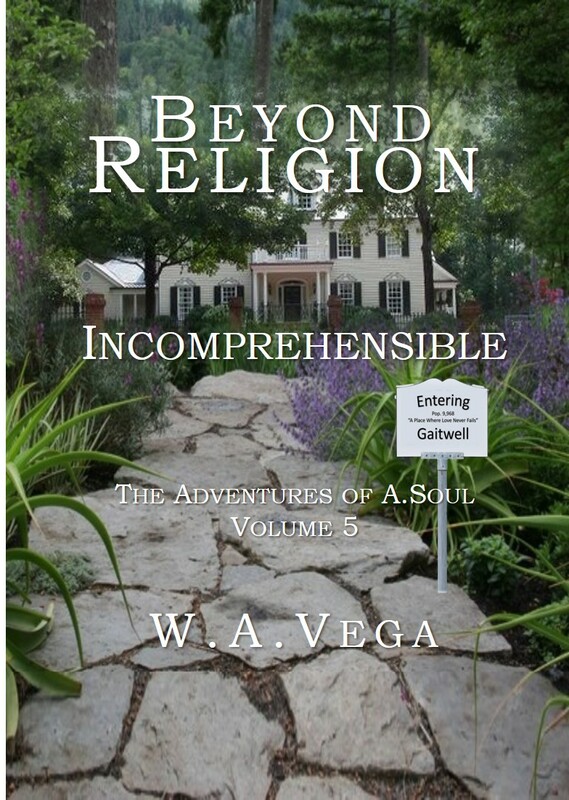 Will he lose his faith, family, and church in search of answers? Compiled from 100 FaithWriter Challenge entries. Whether you adore the classics, or if the very thought of reading War and Peace leaves you in a cold sweat, you are going to love what sixty award winning writers have done with the titles of ten very familiar bookshelf dwellers. In print only. 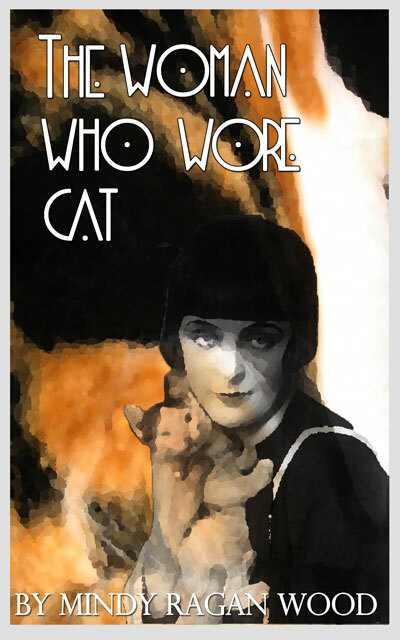 The Woman Who Wore Cat is a short inspirational story about a strange old woman in a park. Considered by the towns folk to be more than eccentric, but less than insane, Rose Shipley is an outcast. 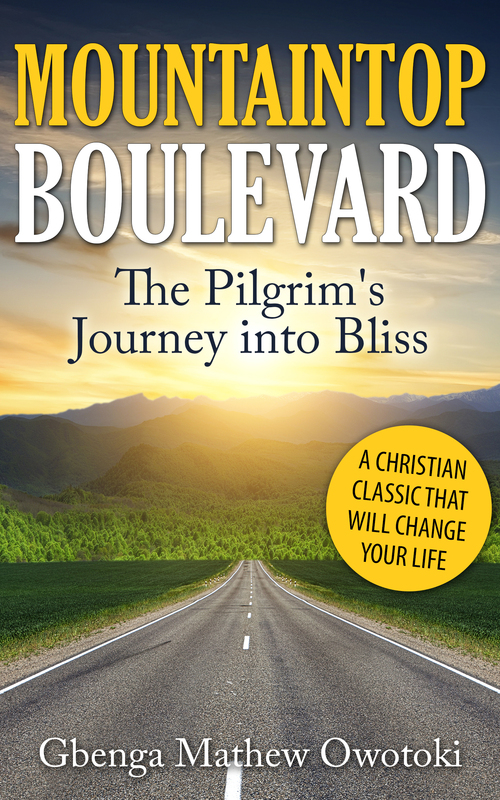 Local christian pastor, Chuck Porter finds himself at the mercy of her mystery and wisdom. 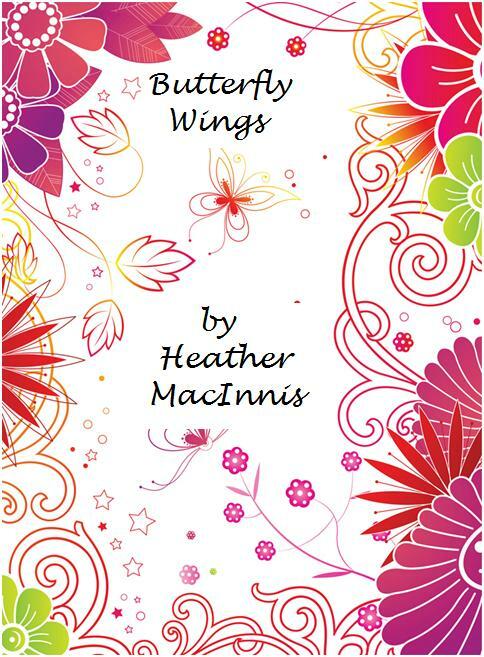 Dynamic eighteen year old Jessie MacKenzie finds herself trapped in her own body—blind, paralyzed, and unable to speak. Her laughter and her tears become her only means of communication. Her own faith and that of her family are severely put to the test. How will they respond? 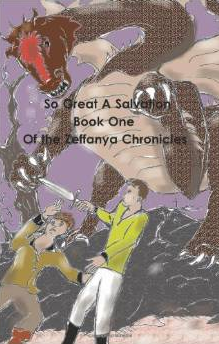 Beradin Benyar, a persecuted Christian in a future Earth rapidly racing toward a one-world government, finds himself transported to another world. Yaroo, a young prophet of the Existent One has called him to face the great, evil best Abancor. 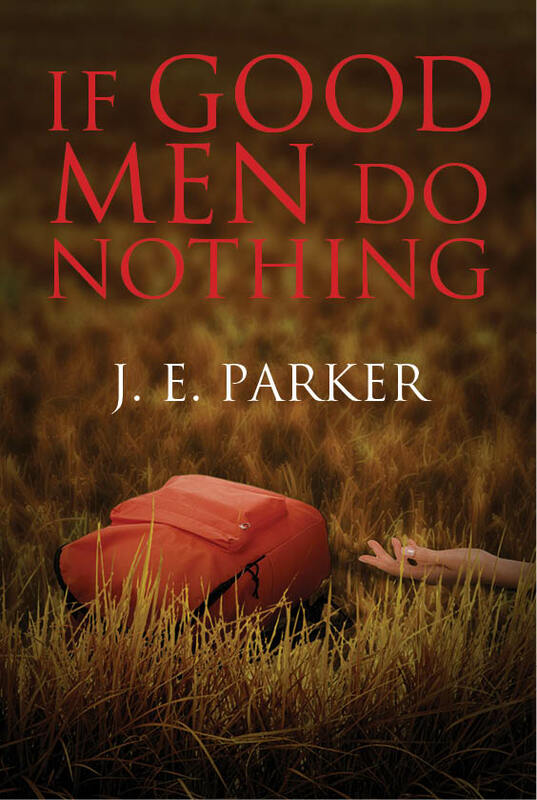 In a small Southern town, the murder of a young girl will send two local detectives on a hunt that puts them at odds with the most powerful men in the county. 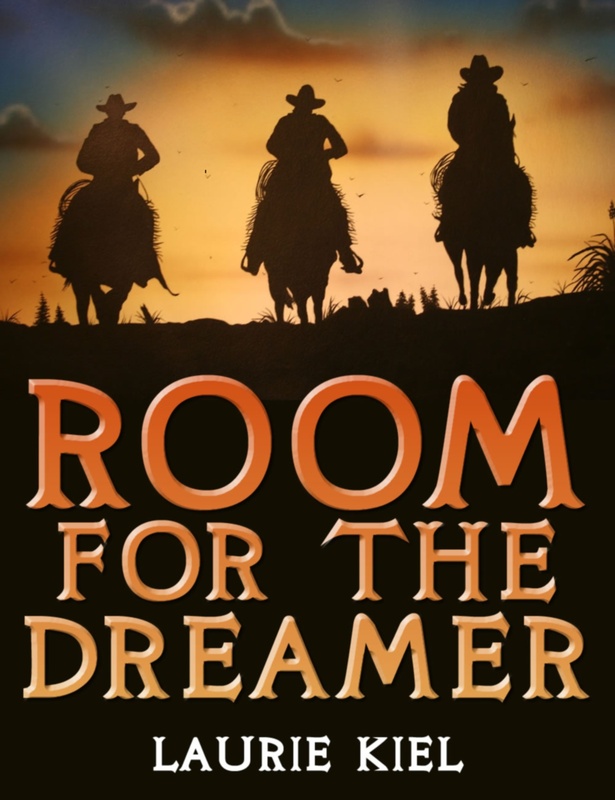 As Sullivan Van Hughes and Jefferson Douglass struggle to find answers to a crime no one wants solved, Van will find his principles, his honor, and his faith pushed to the limits. The fight only deepens as this crime is strangely similar to an unsolved murder that tore Sullivan's family apart decades earlier and those similarities open up wounds he'd thought were healed. In the end, will Sullivan's faith and determination overcome the power of small town politics at its worst or will he be crushed by evil men? All will depend on what these good men will do. 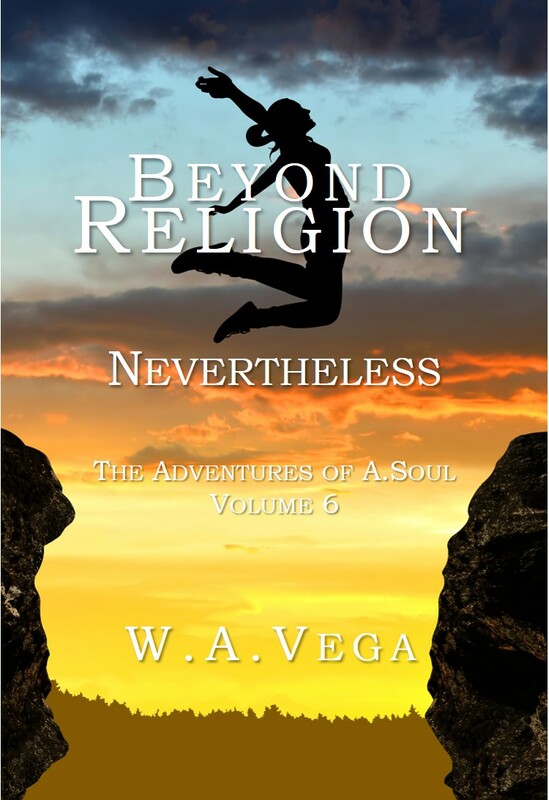 Journey into the nevertheless realm where the inconceivable becomes the conceivable, the unseen becomes the seen, and the impossible becomes the possible. There you will meet three individuals, sharing the same name, who illustrated the "nevertheless" difference that ushered in their breakthroughs. Join David on the adventure of a lifetime as he flies about the lake near his home and meets his friend Alexander, an angel. They enjoy flying together around the lake and then Alexander takes him for his first visit to the ocean. British Billionaire William Lamport has walked back into American Actress Barbara Dickson's life as abruptly as he exited nine years ago. William wants Barbara back but she doesn't trust him because of how their romance ended. 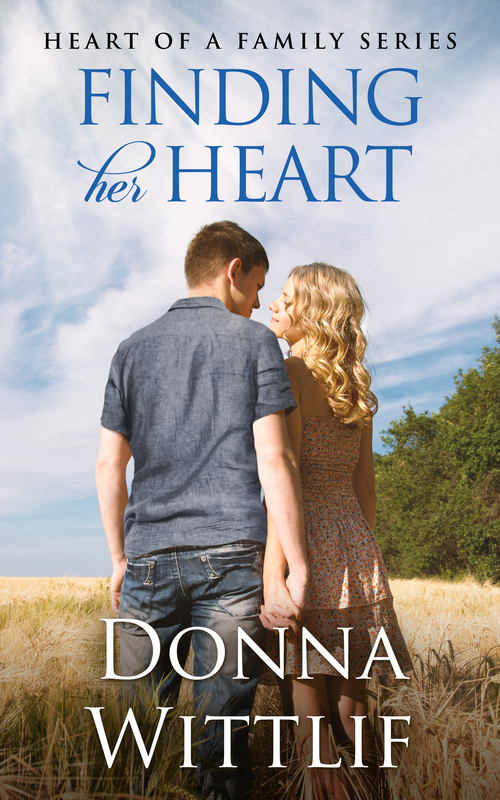 William is persistent and hatches a plan to win her heart. 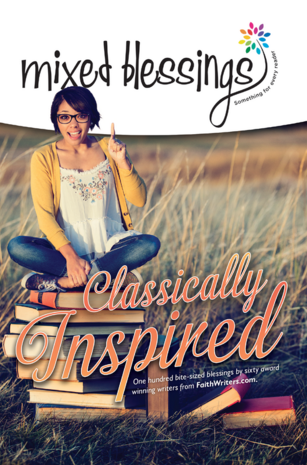 Only true love can help Allison conquer Asperger's and loneliness. David says he loves her, but is he the one? She risks everything to find out. What she finds is more than she can imagine. A must-read for anyone who is looking for love.